Take your new home to a whole new level. Explore two storey living! Explore our award winning single storey home designs & floor plans now! Uncompromised solutions for narrow lots. Have a sloping block? Explore our split level home designs. Longing for the peaceful serenity of wide-open living spaces? Discover country style living! Perfect for multi-generational households. Explore our granny flat designs. Our Duo 1, 2 and 3 designs offer a private and fully contained residence that sits beside and attached to the larger home. A range of single and two storey homes that cleverly offer a whole lot of luxury, spaciousness, charm and style for smaller, 25m deep urban blocks. A new collection of affordable homes complete with everything you need, and nothing you don’t. Live in the NOW series. Discover four brand new homes! Visit Now! Four brand new displays for you to explore. Visit today! Our stunningly luxurious Anchorage truely is something special. Come and visit! Experience five brand new display homes + a Granny Flat design at Calderwood today! Wherever you are in Sydney, Newcastle, the Hunter Valley, North Coast, South Coast or Southern Highlands there is a McDonald Jones display home near you. 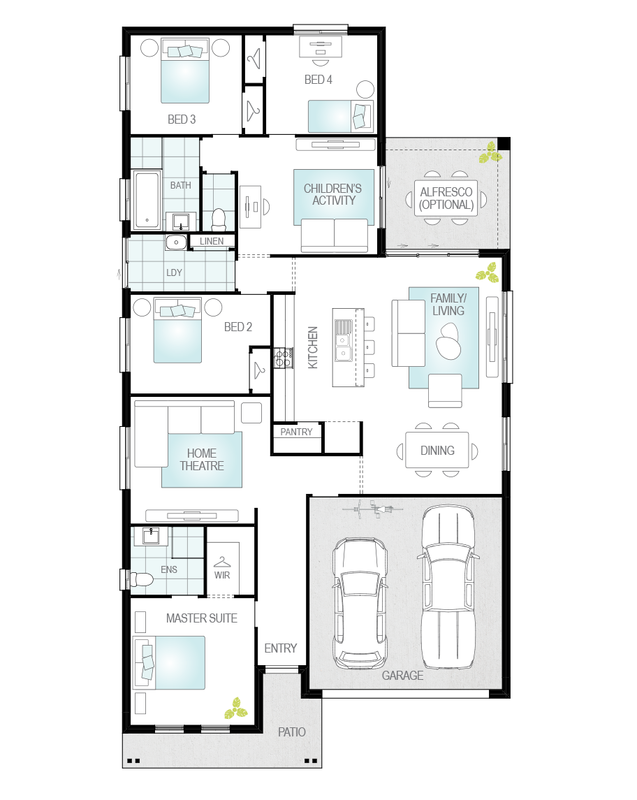 Discover stunning display homes designed specifically for the Canberra region. Visit Googong, Moncrieff or Denman Prospect today! Buy a NOW Series House & Land package in Sydney we’ll take $60,000* off the original price! Finding a dream home for great value in Newcastle & the Hunter Valley is now possible. Explore our range of House & Land packages available across the Mid North Coast. Find your dream Home & Land package in stunning locations today! View this fantastic selection of House & Land packages in great communities across the South Coast. Discover a mix of single and two storey packages in great communities across the Canberra Region. Browse our style galleries & see customer homes. Be inspired to discover your style! Explore, discover and be inspired by a virtual walk through of our stunning homes. Building your new home should be a fun, and positive experience. Check out our 8-step guide. For any lover of the Hamptons style, this brand new home is a must for you to view. Express your individual tastes to the whole world by choosing the right façade for your new home. Find out more! The flowing floor plan of the Miami 16 Executive creates the perfect canvas for everyday life. We exist to inspire lifestyle possibilities. What we do is transforms lives. We partner with you throughout the entire building process, supporting you through every step. Don't risk your biggest investment to Termites, build with the steel frame experts! See what our customers say about their experience building with McDonald Jones. Find out where we build from Sydney to the Hunter, North Coast, South Coast and ACT. You've got questions, we've got answers. Keep reading to find the answers to some of the most commonly asked building questions. Looking for an easy way to finance your dream home? MyChoice Home Loans removes the stress of finding your own finance. Our mission is to build stronger communities and a better tomorrow. The McDonald Jones Charitable Foundation funds a variety of life-changing causes across our building footprint. Note: McDonald Jones Homes reserves the right to change prices or inclusions without notice. For more detailed home pricing, including details about the standard inclusions for the house and charges for pre-determined optional upgrades, please talk to one of our Consultants. Lot dimensions are approximate. Specific details, pricing and dimensions will be included in your contract. Please send me the package brochure. Yes, send me occasional offers and news via email. Please complete the enquiry form and someone from our team will be in contact within 24 hours. Alternatively you can give a building and design consultant a call on 1300 555 382 or see more contact details on the contact us page. * Note: If you're enquiring about Granny Flats, they are not offered as a stand-alone build, they are constructed at the same time as your main residence. Do you want to be part of a vibrant tight-knit community? Welcome to North Thornton Estate, a brand-new residential development with everything at your doorstep to make you feel right at home. Perfectly balancing charm with convenience this exciting residential estate offers affordable lots of land, with a host of sizes to choose from, and this great location provides everything growing families and first-home buyers require to start a new life. © McDonald Jones Homes - one of Australia's largest and most respected home builders.